Near the city centre is one of the Valkyries' additions to the Caelum Tribe. A large dining hall and meeting area built in honour of their previous home, Valhalla, and the Vikings. 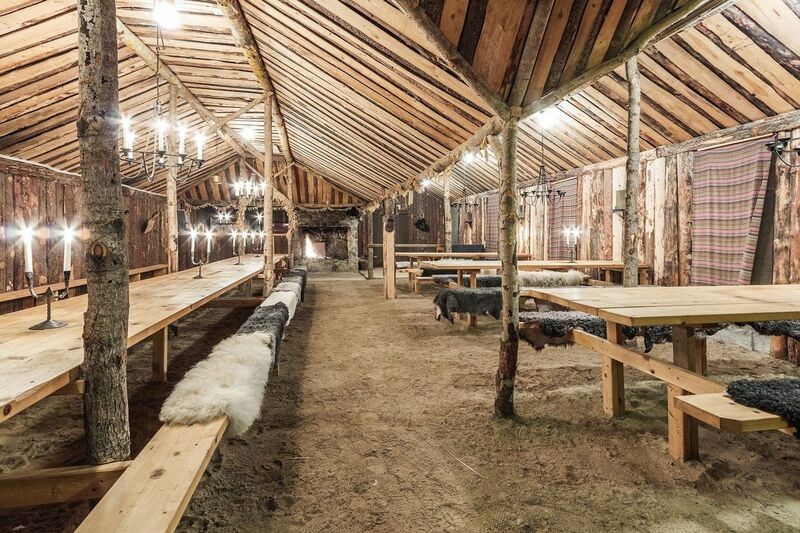 There are wooden benches with animal furs laid over them, and the wooden ceiling is held up by uncut logs. Candles that are always burning are hung from the ceilings and standing on the tables. The informal atmosphere usually means a lot of the more formal angels don't come here often, but those who do often leave with crazy stories - that's if they can even remember them!